There is nothing in life that compares to the feeling of being in love, but what if your significant other began acting distant and withdrawn? What if they began working longer hours, socializing with new people, and missing family events? What if you began to feel the relationship you cherish more than anything could be in jeopardy, and you were uncertain if your significant other was faithful and loyal? GPS tracking systems that use reliable GPS technology can be the answer to all your questions, and will validate whether a spouse or significant other is engaging in an extramarital affair or is still devoted. Start Rebuilding Trust Or A New Life. Put An End To Inappropriate Behavior. Every Location Your Significant Other Has Traveled. Where Your Significant Other Is At In Real-Time. GPS tracking systems can send you email or SMS text message alerts via cellular phone if your significant other or spouse leaves or returns home. Watch from your office, home, or any remote location as your significant other travels to the places they are so secretive about. Know the truth and learn it in real-time! Infidelity is sadly an unfortunate thing that can occur in our lives and can be devastating to any family or relationship. Lose the stress of not knowing and have a vehicle tracking system unveil the truth! Mount Outside Of Any Vehicle With Attached Magnet. Not Require Any Monthly Service Rate. Place The GPS Tracker Onto The Vehicle They Want To Monitor. Remove The GPS Tracker From The Vehicle. Plug The GPS Tracker Into The USB Port And Discover The Truth! 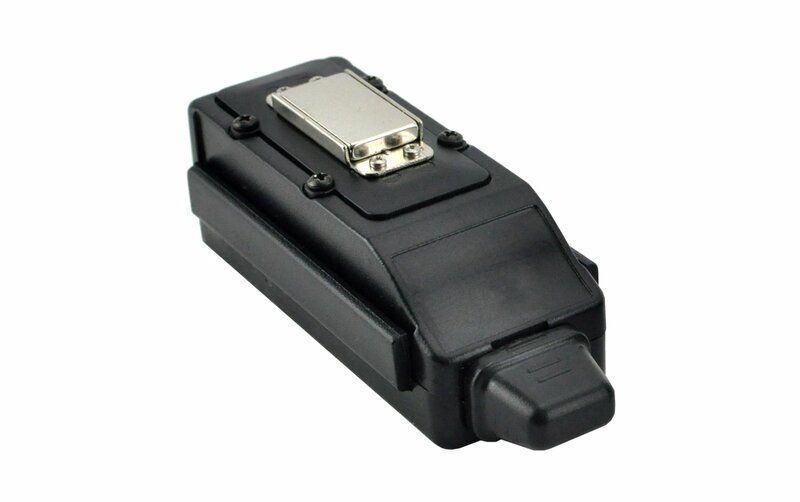 The Live GPS Tracker 54 is the most popular real-time monitoring solution among people wanting to monitor a potentially wayward spouse or significant other. The Live GPS Tracker 54 will give users the unique ability to learn the truth as they sit comfortably at a remote location setting. Real-time users do not need to remove the vehicle tracking solution from the automobile and download data as they do with passive systems to access location-based information. Instead, they only need a computer to learn the truth live as it happens! Passive or Real-Time GPS tracking technology can provide you the tangible and concrete information needed to confirm infidelity or loyalty. Track the cheating spouse with GPS!